Consumer Identities explores the notion of agency by tracing the role and activities of consumers from the pre-Internet age into the possible future. Using an overview of the historical creation of consumer identity, the collection demonstrates that active consumption is not merely a product of the digital age; it has always been a means by which a person can develop identity. Grounded in the acknowledgment that identity is a constructed and contested space, the authors analyze emerging dynamics in contemporary consumerism, ongoing tensions of structure and agency in consumer identities, and the ways in which identity construction could be influenced in the future. 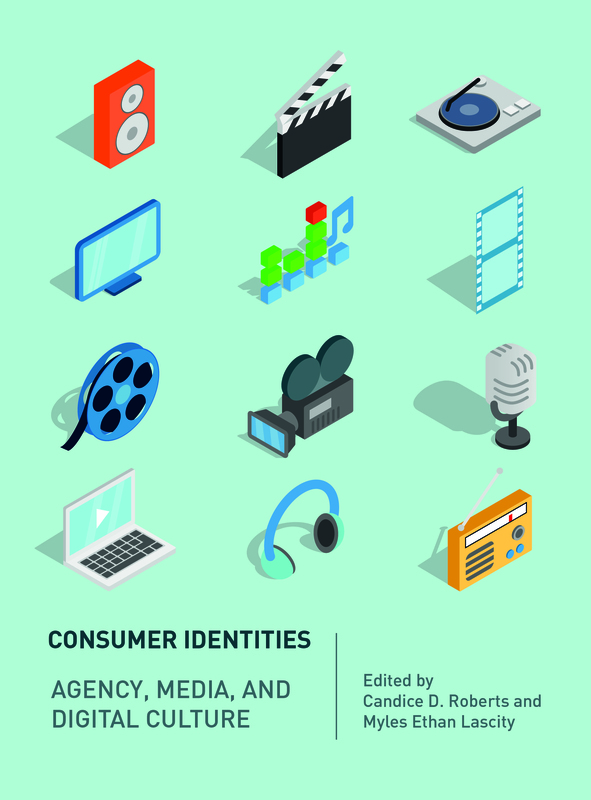 By exploring consumer identity through examples in popular culture, the authors have created a scholarly work that will appeal to industry professionals as well as academics.